Well, hello there! Welcome to our pack of happy dog lovers trying to lend a “Practical Paw”. 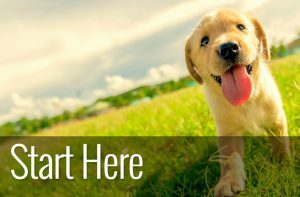 Whether you are brand new to sharing your life with a dog or an experienced dog parent we are here to offer you a Practical Paw on all things dogs. We created this site as we know what it’s like. We’ve been frustrated, at our wits end and overjoyed trying to find just the right food, or the comfiest bed or information on ‘why does he eat that?’ – sometimes all in the same day! With that in mind, we decided to gather all that we have learned and share it with you in the hopes that if you have a question we can provide the answer. 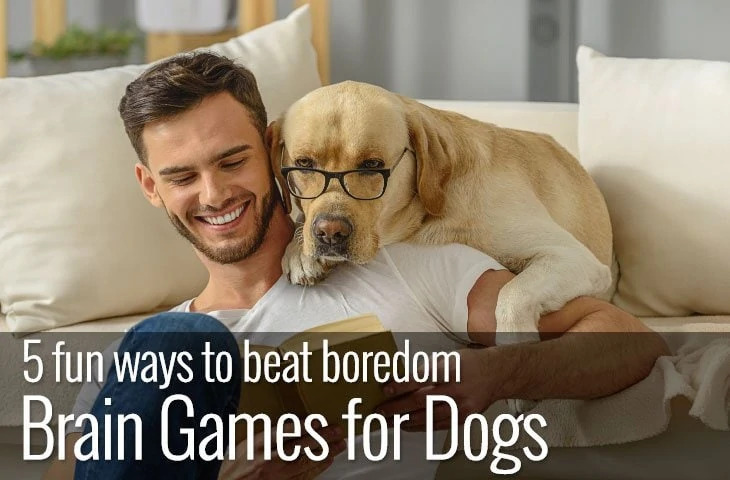 Here you will find a lot of information, from how to keep your dog fit and healthy, to fun games, to the best products with a ‘just for fun’ thrown in to keep you sane. I’m a believer in the beneficial effects of having a pet, and I’m impressed with the ability of dogs in particular to form bonds with human beings. I think the science is starting to support their special ability to do that. Practical Paw is written by Kim and Michael with most of the inspiration provided by our own dog, Theo (the happy ginger chap shown above). It developed out of our own need for information about sharing a life with a dog. 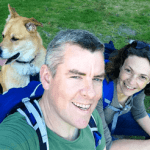 The best piece of advice I can give anyone thinking about getting a dog is research dog ownership thoroughly before hand, the challenges as well as the joys. Whilst the numbers of registered dog ownership are significant (over 400,000 in the US in 2016). It is a big commitment to take ownership of a dog. Money. The U.S. Bureau of Labor Statistics reports the average pet owner spends about $500 per year on a pet. Can you afford it? Time. Do you have the time to give your dog the exercise they need? We believe that man’s best friend deserves our very best. 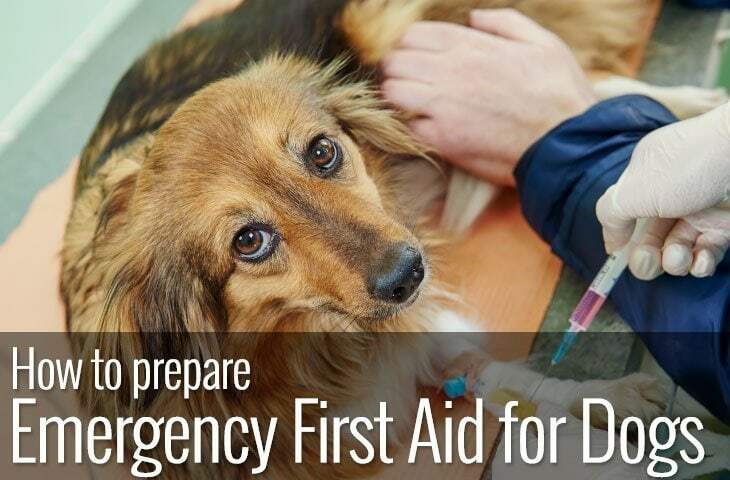 They provide many benefits both emotional and physical, and they make wonderful companions. 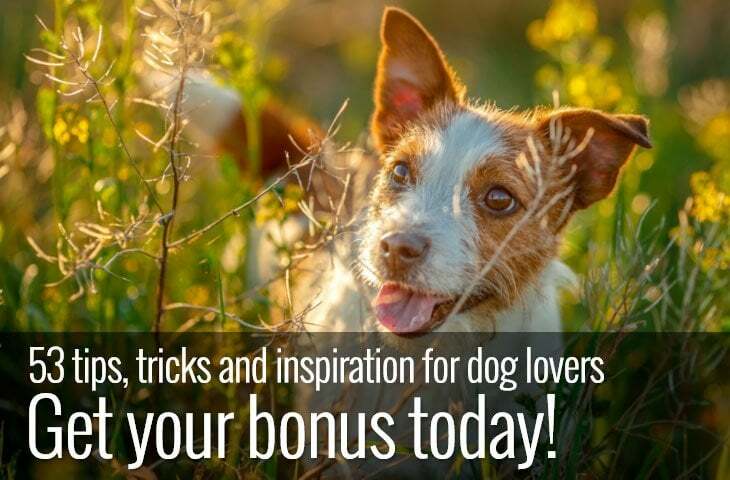 We’re here to help, and our articles and guides will help you and your dogs to enjoy family life together.